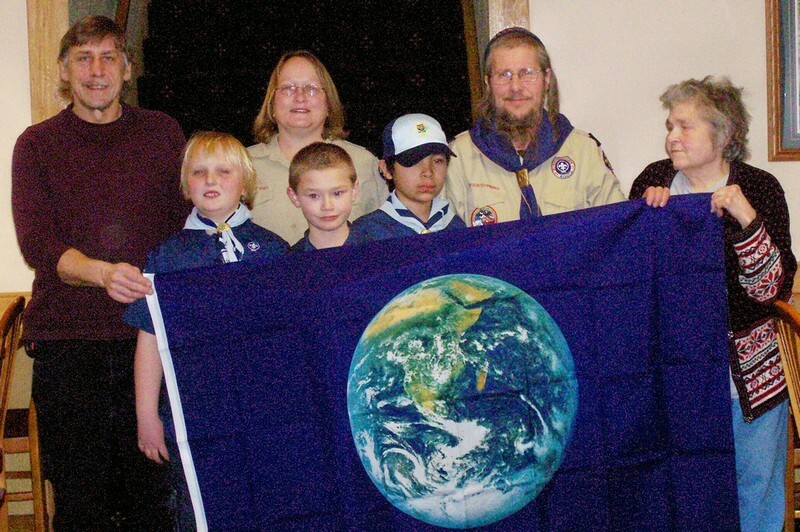 In March 2013, the Audubon Center of the North Woods became the charter sponsoring organization for a new Cub Scout Pack, #185. The group includes boys and their families from Sandstone, Finlayson, Hinckley and Askov, Minnesota (northern Pine County). Starting on April 3rd, Pack 185 will meet at Finlayson Elementary School on the first and fourth Wednesdays of the month during the school year, as well hold various activities at the Audubon Center during the summer. For further information, contact Rabbi Gershom at 320-245-5448 or Jill Bonn at 320-279-9012. Baby Chicks are not Easter Toys! Or Passover toys. Both Easter and Passover are spring festivals (In the Northern Hemisphere at least). Jews are not as strongly focused on chicks and bunnies this time of year, so I suppose this post is directed more at my non-Jewish readers, but my plea to both is the same: Please don't buy baby animals that you can't keep for their entire lifetime. It's not fair to your kids, and not fair to the animals. 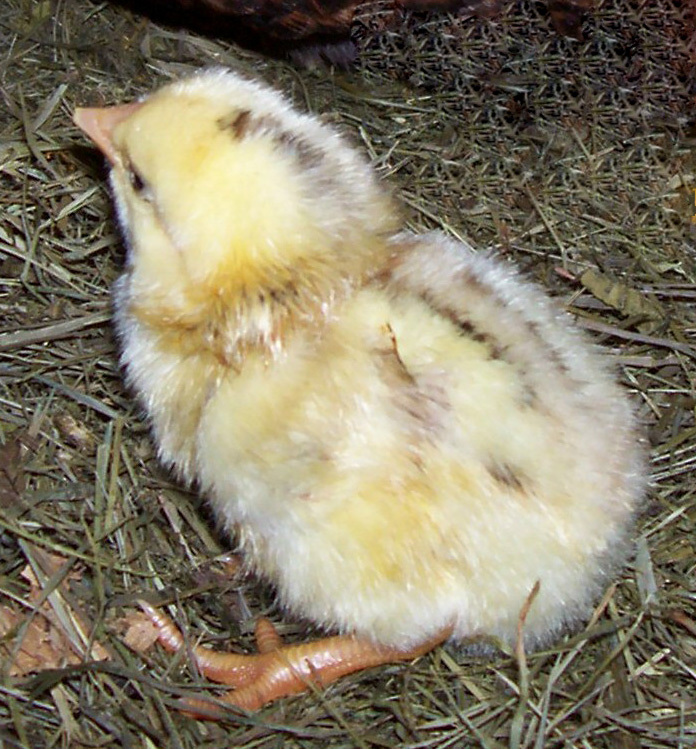 Those cute fuzzy chicks are going to grow up -- very quickly -- into full-sized chickens, most likely roosters, because the hatcheries keep the more valuable females for the egg trade. In addition, you really can't keep just one chick, because these are flock birds who do not thrive in solitude. That sharp, incessant peeping of a lone chick is a signal of extreme loneliness and distress. He is calling for help from his flock mates -- who aren't there. 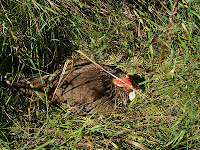 Chicks hatching under a mother hen bond with her and their nest mates even before hatching. 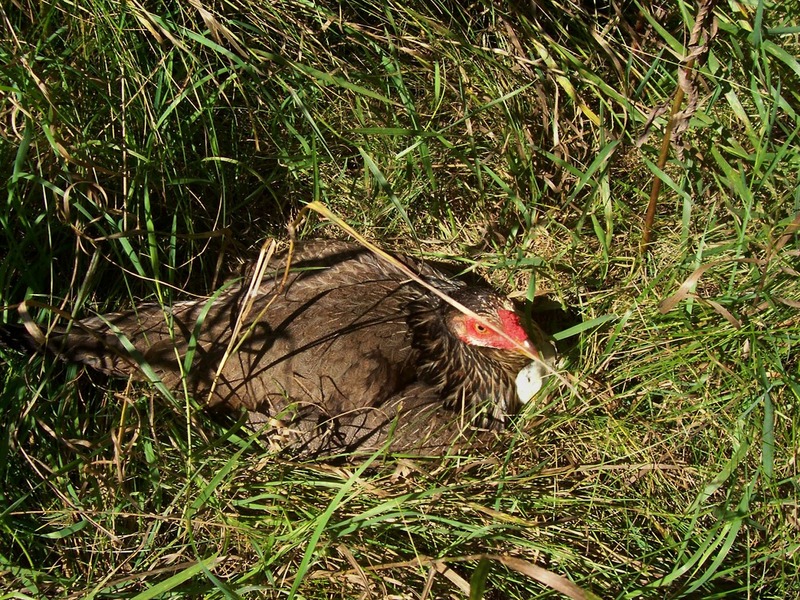 The hen clucks softly to her eggs, and the chicks begin peeping softly to each other from inside their eggs -- a very different sound than the distress call. By the time the hatch is over, they are already a bonded family unit. Incubator chicks can't bond with a machine, but they probably do bond with each other. spot by her breast is a new chick. Separation from the flock is very traumatic. So is being kept under bright lights in a pet shop, because normally the chicks would periodically take shelter in the warmth and darkness under their mother's wings. Being exposed to bright light and strange people all day long is like being out in the open and constantly threatened by a predator, with no place to hide. A minimum of three chickens is needed for a happy flock. Unless you live on a farm, just what are you going to do with three roosters? Every year, animal shelters are inundated with unwanted chickens and ducks after the holiday, birds that have grown too big and too noisy for urban backyards. These birds are very hard to re-home, because most people don't want a crowing rooster anymore than you and your neighbors do. Even worse, some people release them into the wild, mistakenly thinking they will get along just fine. They might for a while -- but when winter comes, they will freeze to death, because domestic ducks cannot fly south like their wild cousins, and chickens are jungle birds, not well adapted to snow like pheasants or grouse. A number of years ago I rescued two half-grown chicks that somebody had dumped at a freeway rest stop. (Read that story) And I found my white gander, Prince, waddling down our country dirt road. He is still with us at the age of 13 and may live to be 30. None of these birds would have survived in the wild. There is also a very real danger that children can accidentally kill a baby chick or duckling simply by holding it wrong. Birds do not breathe the same way we do. 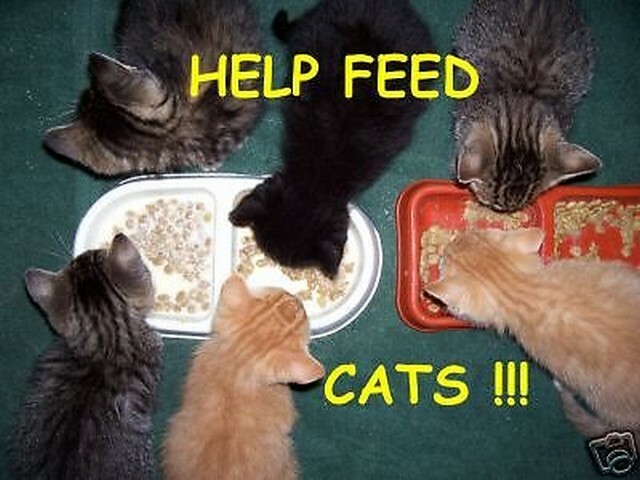 They have no diaphragm. Instead, they must rely on the expansion and contraction of their little chests to breathe. 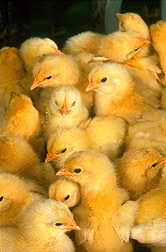 If you hold a chick too tightly -- as children often do -- he can smother in minutes. Unfortunately, this happens more often than we want to hear about. There is nothing more traumatic than having a child's pet die in her hands. 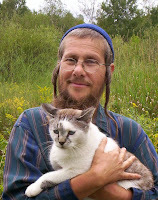 The bottom line is: Jewish law says that you should not acquire any animal unless you can feed and care for it properly. 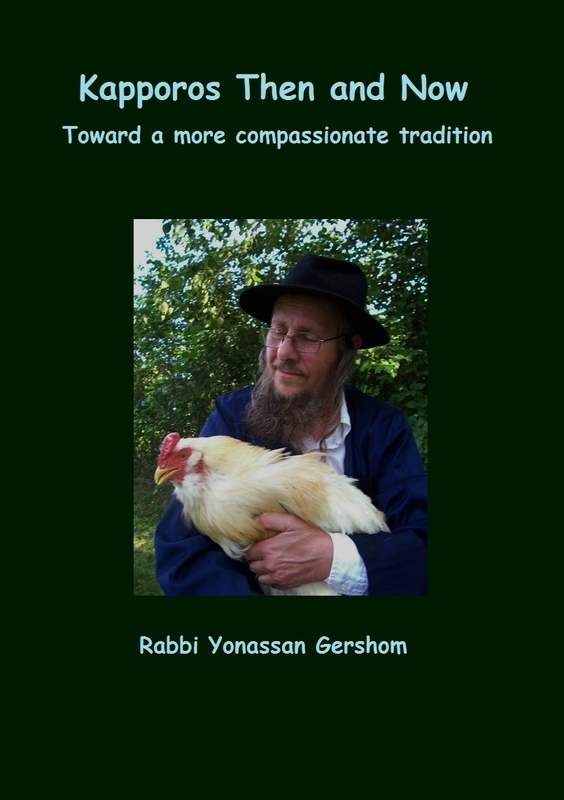 As readers of my blog know, I myself have chickens, and I am not against keeping them, if you can properly care for them for their full lifespans -- which is an average of 8 to 10 years. If not, then it is better to buy your kids a plush toy.